2010 flash back:Video Chapman 105 fastball!!! Just think what a little more control could do with this: 2010 flash back:Video Chapman 105 fastball!!! 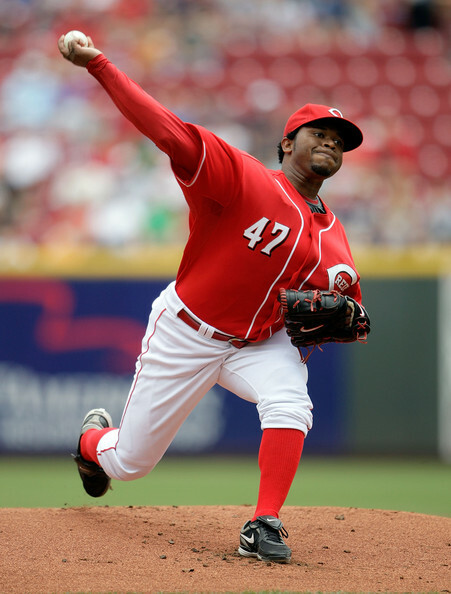 Poll: Should Chapman be a Starter in 2011?